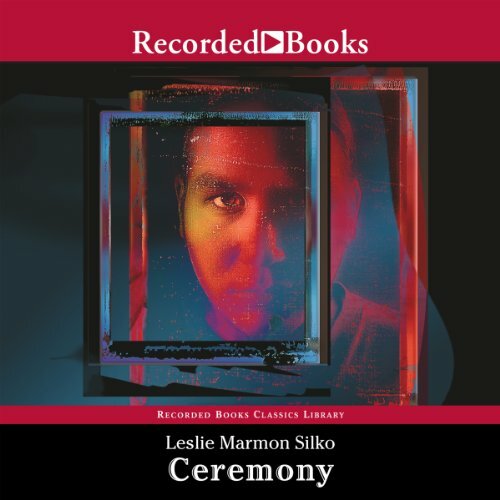 Showing results by author "Leslie Marmon Silko"
Leslie Marmon Silko established herself as “the finest prose writer of her generation” (Larry McMurtry) with her debut novel Ceremony, one of the most acclaimed works of the 20th century. 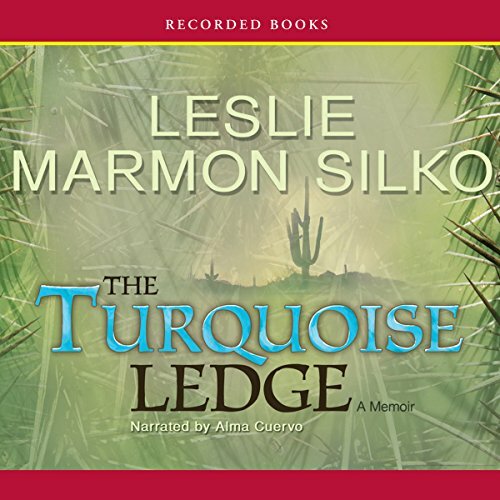 Of mixed Laguna Pueblo, Cherokee, Mexican, and white heritage, Silko brings a unique perspective to her powerful works. In this deeply personal and spiritual book, she combines memoirs, traditional storytelling, and ruminations on the natural world.